What do people say about you? Maybe you should worry about it! Brand Reputation, Reputation Management or more simply your online reputation. Sometimes it is considered a minor factor, but did you know that most bookings are developed by reputable facilities? Even unconsciously, the user who books on an OTA looks at the score of the structure and in many cases the comments are read, especially the negative ones, in order to avoid unpleasant surprises. Taking care of their online reputation is complex and often do not fully consider all the resources that the web offers or, worse, it is misused. 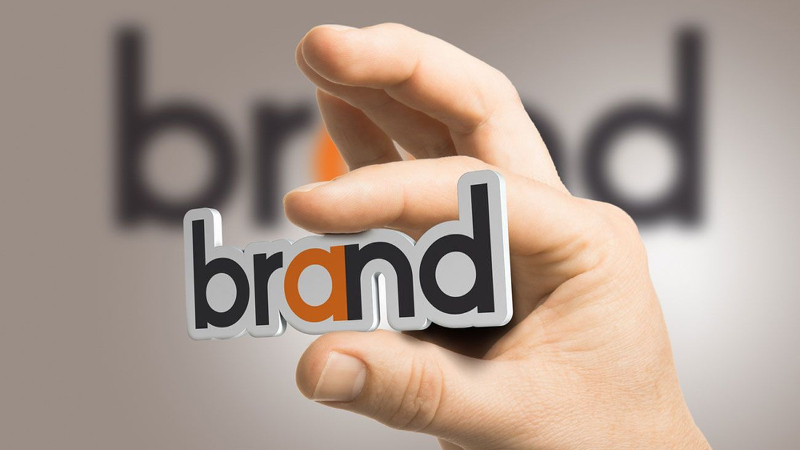 Proper management of Brand Reputation allows to increase the value perceived by the consumer, thus increasing the Brand Equity and consequently the number of bookings that you will receive. We are able to gather information on your brand from the most authoritative web sources (such as TripAdvisor and the various OTAs), analyze them and provide strategies and training aimed at enhancing the strengths of the structure and buffering the weaknesses. The staff of the structure, adopting the proposed strategies, can generate a positive perception increasing accordingly the average value of the bookings. Protect your brand with our Reputation Management service: fill out the form and you will be contacted.